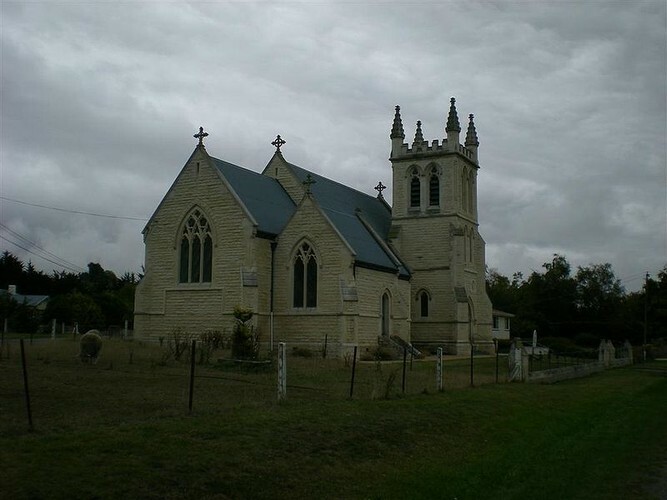 Built in 1891, this historic limestone church is a prominent landmark in the town. Image: Stug.stug at Wikipedia. Creative Commons licence.